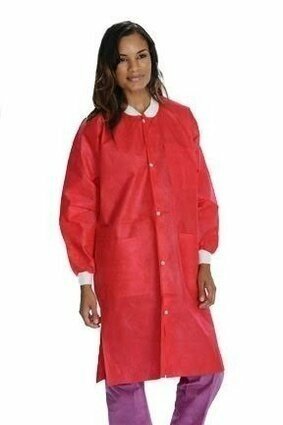 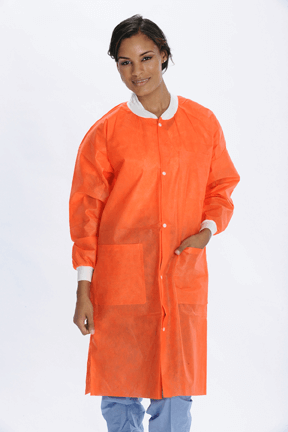 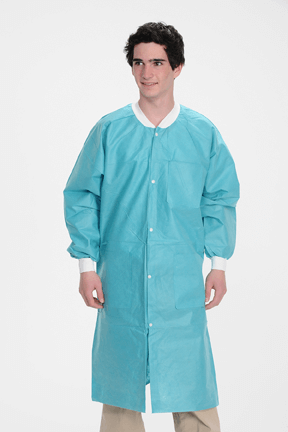 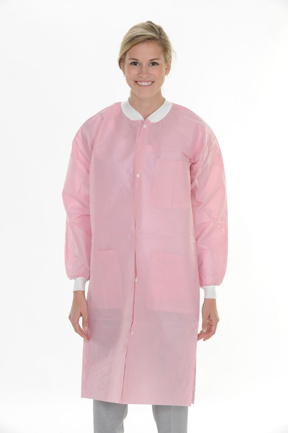 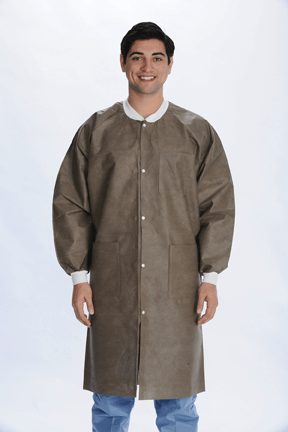 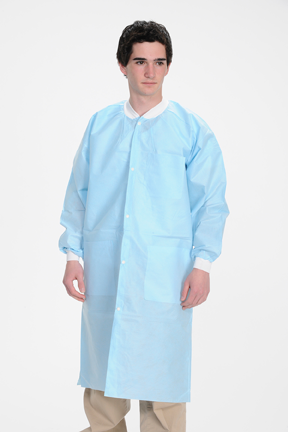 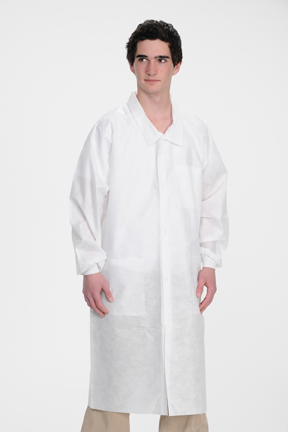 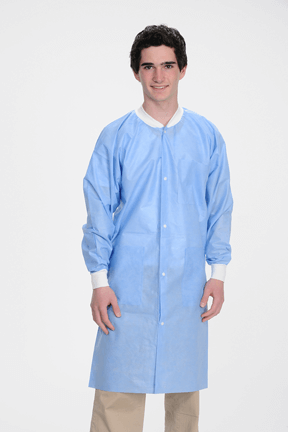 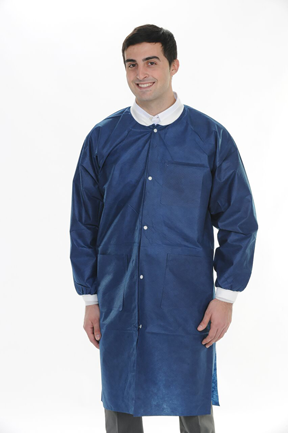 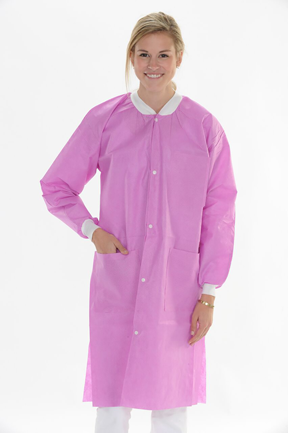 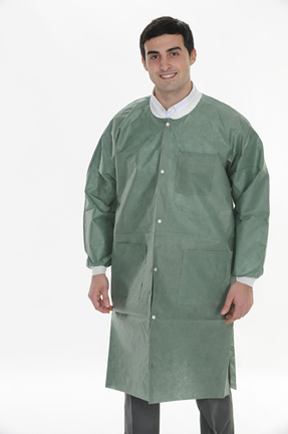 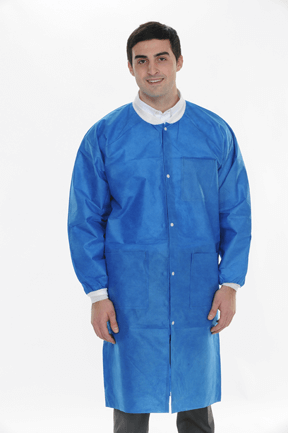 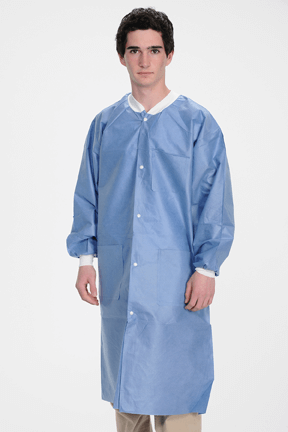 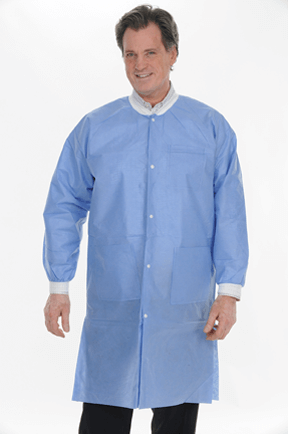 ValuMax 3660 Extra Safe SMS Lab Coats are durable unisex lab coats made for protection and comfort with SMS material that is fluid resistant, highly breathable, and fire retardant. 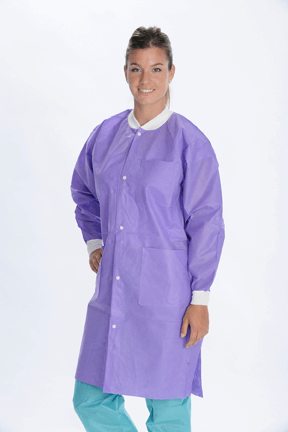 Autoclavable & Washable Up to 5 times. 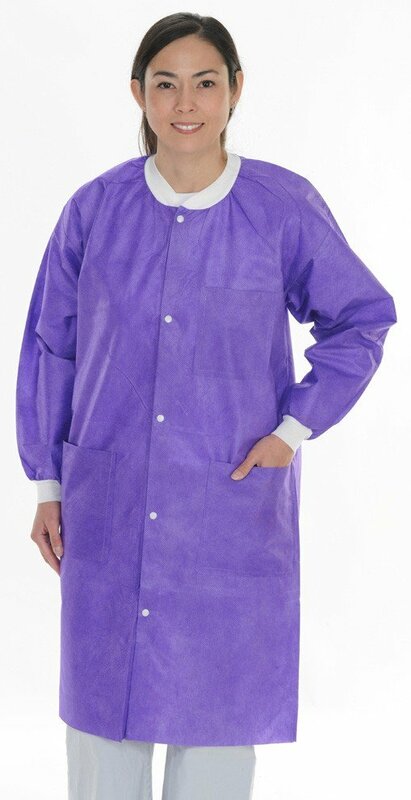 Anti-Static Treated – No Clinging. 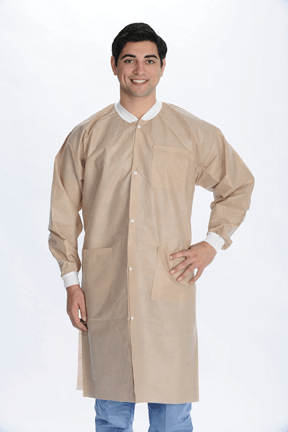 3 Pockets (2 hip pockets; 1 breast pocket).